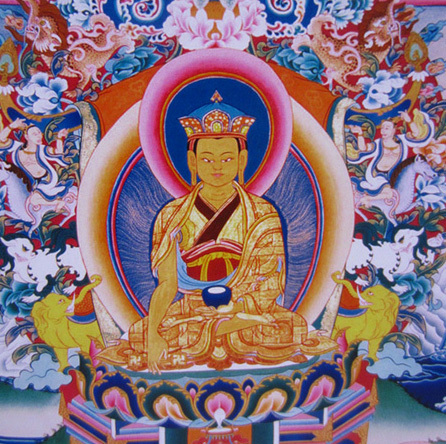 During Lord Tönpa Shenrap’s time in the human realm, he demonstrated the path of monastic discipline by becoming a monk. At that time, he was known as Tritsuk Gyalwa. Lord Tonpa Shenrap demonstrating the path of monastic discipline. In this form, he is known as Tritsuk Gyalwa. 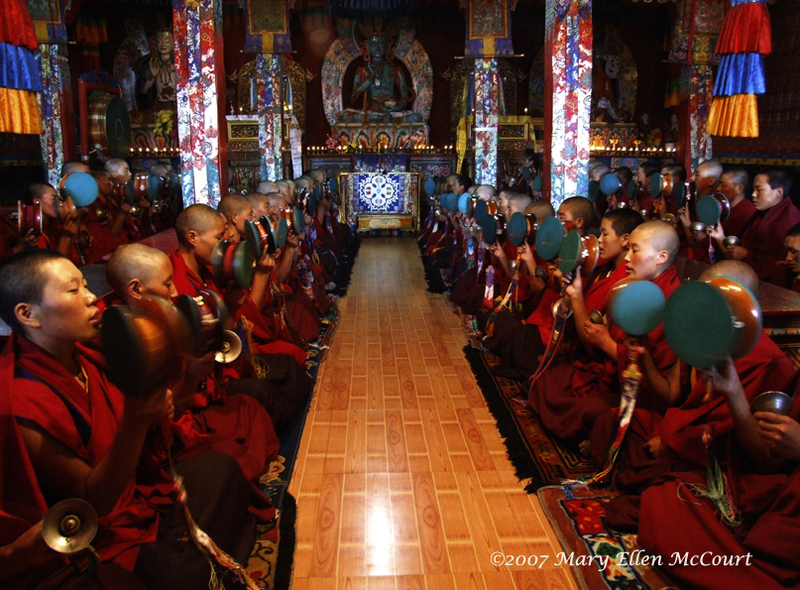 Posted on January 4, 2015, in Sacred Scriptures, Tibetan Culture & History, Uncategorized and tagged monks, Nine Ways, nuns, spirituality, Tibetan history, yungdrung bon. Bookmark the permalink. Leave a comment.